The Packers will opt for continuity on the defensive side of the ball after hiring new head coach Matt LaFleur. LaFleur will retain incumbent defensive coordinator Mike Pettine, as he told Adam Schein of Mad Dog Radio (Twitter link). Early reports suggested LaFleur was open to keeping Pettine around, and that may have played into Green Bay’s decision to hire him as head coach. 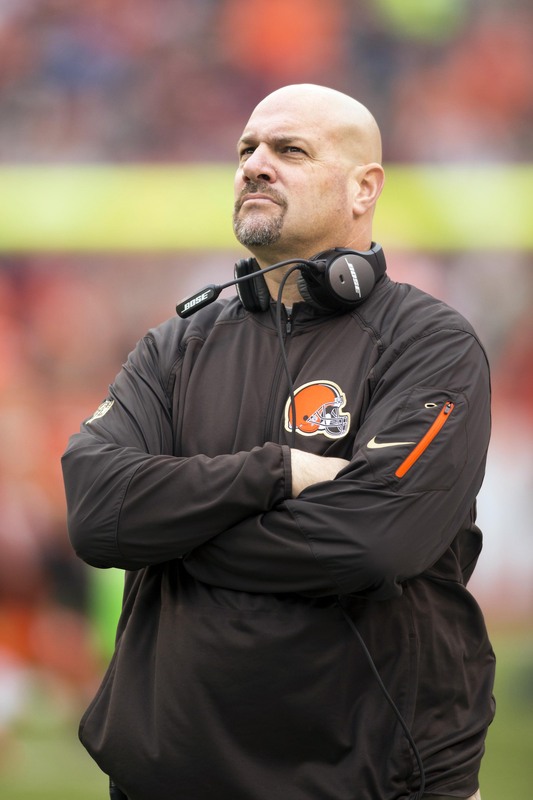 As a young offensive-minded head coach with little experience, LaFleur will surely lean heavily on Pettine, who is not only a longtime DC but a former NFL head coach. The Packers could use an arrangement similar to that of the Rams, where head coach Sean McVay handles the offense while defensive coordinator Wade Phillips has near total control on defense. 2018 wasn’t a banner year for Pettine and the Packers defense, as the club ranked 18th in yardage, 22nd in scoring, and 29th in DVOA. But Green Bay was working with young options in the secondary and lacked talent elsewhere. Pettine experienced prior success as the DC of the Jets (200-12) and Bills (2013), and even posted a 7-9 record as the Browns’ head coach in 2014. Now get Monken and when LaFleur realizes next season that he can’t call the plays and be HC, he will hand over duties to Monken and all will be well. I’d love to get Monken as OC as well. Get two young guys and collaborate to come up with a good offensive system.